Kyle Shortall joined DeHay & Elliston, L.L.P. as an Associate in May 2006. Mr. Shortall’s practice focuses primarily on toxic tort and products liability litigation. His practice also includes construction collection matters. After receiving his Bachelor of Arts from the University of Texas at Austin in 1998. 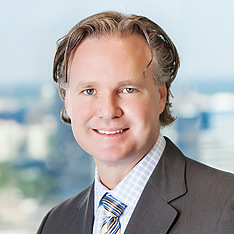 Mr. Shortall attended the South Texas College of Law, where he received his Juris Doctorate in 2001.